Luxury Signature villas at Lo Romero golf. Lo Romero Property offer a choice of custom built villa designs from a selection of pre-approved plans. 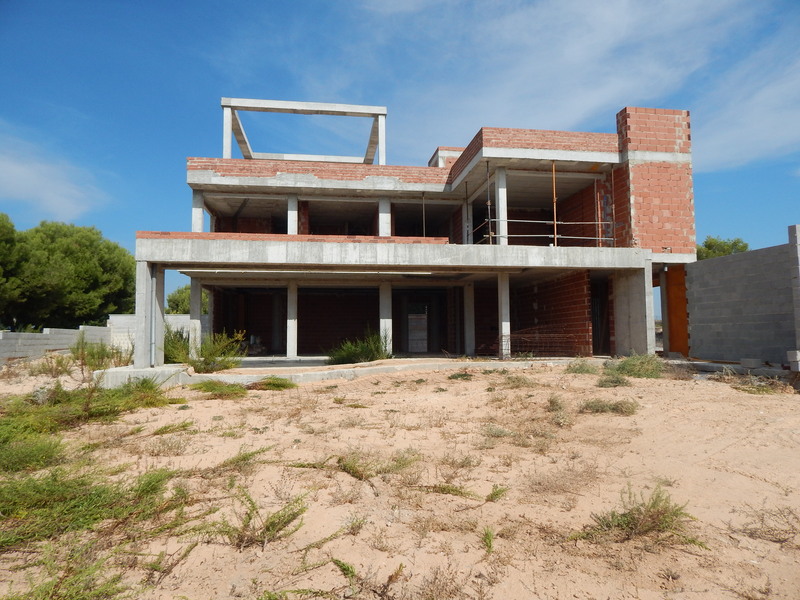 Eight plots available ranging from 485m² to 860m² that provide outstanding golf and sea views, subject to plot location. Select your plot and then your villa design. Prices start from 469,950€ to 1,199,950€ +taxes. This is a fully managed turn-key service from design to moving in. Once you have chosen your plot, villa design, fittings etc, just sit back until your villa is completed. Timescale from signing contracts to moving in is around 14 – 16 months. Below is a selection of pre approved villa designs. Choose your plot and then your villa design to suit. Prices listed are for guideline purposes. Final villa price is dependent upon plot, villa design and finishes.